Our troop went to Do Re Mi Lessons in Littleton and had a blast learning about a variety of instruments. We got to hear the violin, viola, and cello and give them each a try. Do Re Mi owners, Dean and Desiree Hirschfield, played an Irish jig using the violin, also known as a fiddle, and the cajon, which we learned was a percussion instrument. Charlotte organized the event. She and Dean composed a song together and taught it to the rest of the troop. Charlotte learned about music from around the world! She was an innovator and risk-taker by composing a song and performing to her troop. She taught the song to her troop and they performed it at the end of the event! 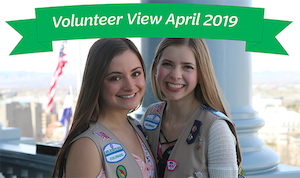 Girl Scouts of Colorado is celebrating extraordinary volunteers throughout the state in honor of Volunteer Appreciation Month. 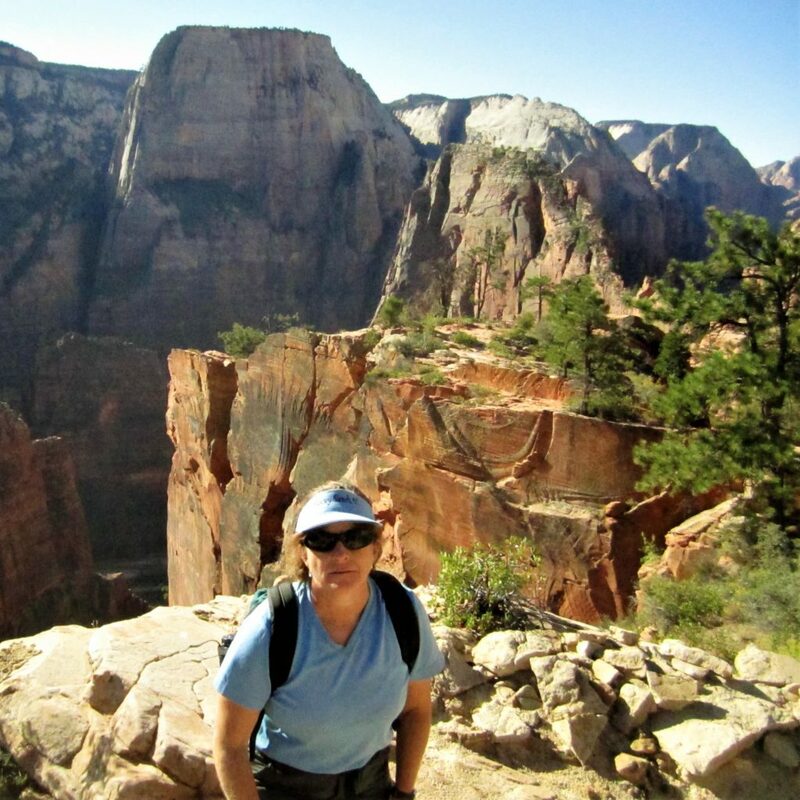 Becky Woodbridge of Durango in the Southwestern Colorado region is a shining example of the wonderful role Girl Scout volunteers play in the lives of girls and our community. GSCO asked Becky to answer a few quick questions about her volunteer experience. We hope you find her as inspiring as we did. My daughter was the main reason why I volunteered for Girl Scouts. However, I became a leader because I wanted to support as many girls as I can in my community. I am an advocate for women to use their voice and live with dignity. Beliefs are formed when we are young and I feel strongly that girls need support early on, so they grow into being a strong leader and to build the belief that they have the right to use their voice and what they say and do matters. I was a Girl Scout and it was a tremendous foundation for my morals, values, and character. I am the troop founder and leader of 26243 in Durango. We started in July 2018 and currently have 12 girls: Daisies, Brownies, and a Junior. We are expanding our troop in the fall and adding a third co-leader. I am a very active troop leader and we are very involved in the community events. Oh boy where do I start… I had wonderful memories of Girl Scouts, but mostly it was Girl Scout Camp, selling cookies (1970’s), and doing a craft at a meeting. Beyond that, I was not really familiar what a Girl Scout meeting was all about. There was so much to learn and especially all of the new products, learning tools and resources like the Volunteer Toolkit. I have learned how to listen to what the girls want in a meeting, structure a meeting, and manage different age groups. The Daisies operate so differently than the Brownies. I hope girls have learned by my example. Leadership has many different facets. Listening to concerns and addressing them. Be polite and treat everyone of all ages with respect and follow the Girl Scout Law. To be adventurous, enjoy the journey, and take risks. I’ve been a leader of my own real estate company, a lead purser with American Airlines, and now Girl Scouts. Applying it to children with the right degree of go getting, inspiring innovation, taking risk in new territory has pushed me to be better and more effective leader. Without a doubt Girl Scouts is playing a very important role for me as a leader with my new start up business. It’s making me stronger! 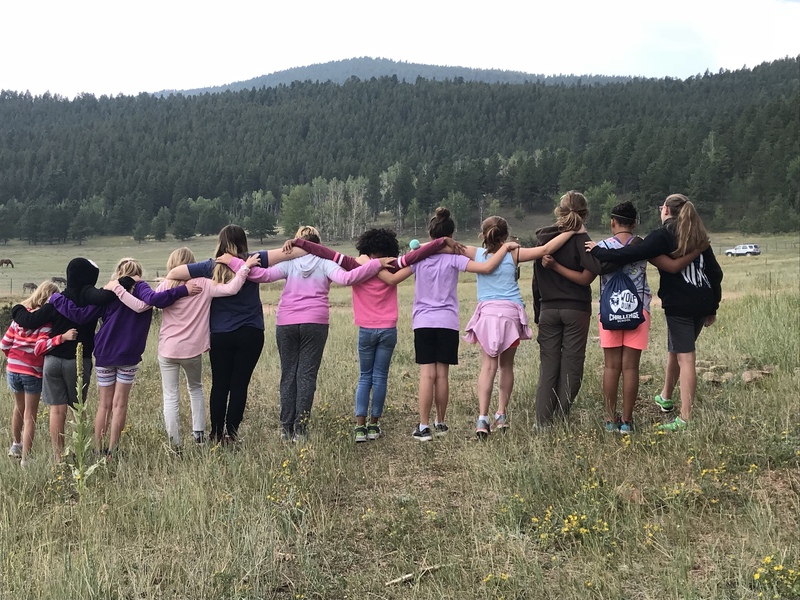 Due to high levels interest in the Service Unit Grand Prize for Early Bird Renewals – a choice of two highly popular weekends at Tomahawk Ranch in 2020 – Girl Scouts of Colorado is removing any previously stated time restrictions for this prize! What is the prize? A free property reservation to be used for a service unit camping trip during one of the two most sought-after weekends at Tomahawk Ranch – May 1-3, 2020 and August 21-23, 2020. How can my service unit win? Your service unit can win by being one of the first two units to achieve 45 percent of their 2018-19 membership! How do I know which weekend my unit would win? The first service unit to reach 45 percent retention will get to choose between May 1-3, 2020, and August 21-23, 2020, for their service unit camping trip at Tomahawk Ranch. The second unit to reach 45 percent retention will get the other available weekend. What is included in this prize? The cost of the property reservation is included in the prize. Service units will be responsible for paying for food service for their group and providing their own programming and transportation. When can troops in my area start renewing girls to qualify for this prize? Right now! Any girls that renew by June 26 will be counted towards each service unit’s retention percentage. Don’t wait to register girls and adults to qualify for this grand prize! When will the winners be announced? Girl Scouts of Colorado representatives will check service unit renewals daily to identify the winning service units! The winners will be recognized on the GSCO blog and social media platforms, so check those platforms regularly to stay updated on the competition! How do girls renew their registration? Troop leadership teams and families can renew their girls and troops by logging into myGS. Contact 877-404-5708 or email inquiry@gscolorado.org for assistance renewing members for the 2020 membership year. Gold Award Girl Scout Christina Bear is the first recipient of Girl Scouts of Colorado’s Stephanie A. Foote Leadership Prize for Gold Award Excellence. In 2015, Christina earned the Girl Scout Gold Award, the highest honor in Girl Scouts, for organizing a week-long technology program for Latino students at Horizons Summer Program at Colorado Academy. Through informal learning in computer and robot programming and mini-science experiments, students were engaged and excited about technology. Later that year, she was awarded the Outstanding Youth in Philanthropy Award presented by the Association of Fundraising Professionals. Now a student at Harvard University, Christina has a special message to Colorado Bronze, Silver, and Gold Award Girl Scouts. My name is Christina Bear and I am the first Girl Scout to receive the Stephanie A. Foote Leadership Prize for Gold Award Excellence. Thank you GSCO and thank you Ms. Foote. There are three pillars of this award that I see every single day. Excellence. It constantly inspires me to be the best I can be no matter what I do. Community impact no matter how small or big. Networking with people having different skill sets and sharing my very own skill sets to be stronger and better as a team. I attend Harvard University and I’m a junior majoring in Computer Science. My favorite class: CS50. After my freshman year, I was invited to be a Teaching Fellow and I’ve done that for two years. Girl Scouts gave me many opportunities to teach and having confidence to teach makes it smoother. After my freshman year, I went to Paris and worked with a team of students in an Urban Biology summer elective to find a solution for refugees in Paris who need access to water for bathing and hygiene. From the get go, I led my team to truly create impact for a global challenge. We had to work hard to make our project sustainable (bubblebox.com). I’m happy to share with you our community project won a grant of 25000 euros to further our prototype and I am networking with the engineering department here at Harvard to bring the prototype to fruition. My skills from Girl Scouts of organization, team building, and communication have sure come in handy! This summer, I will be doing an internship at Facebook. It was like preparing for my Gold Award. Interview skills, resumes, business cards, thank you emails, and follow up letters – all these skills I learned at Girl Scouts came to help me in searching for my internship. Ms. Foote, the staff members, and Board of Directors of GSCO, and my Gold Award mentor, Ms. RaeAnn Dougherty, I want to thank you. You have given me the gift of empowerment and shown me the importance of community impact which for me has now taken on a global scope. To all Gold Girl Scouts, Silver, and Bronze, your hard work makes a difference in our community. Grow yourself to be the best you can be. Believe in yourself and trust in your skills set. I am incredibly proud of you! Girl Scouts of Colorado is celebrating extraordinary volunteers throughout the state in honor of Volunteer Appreciation Month. 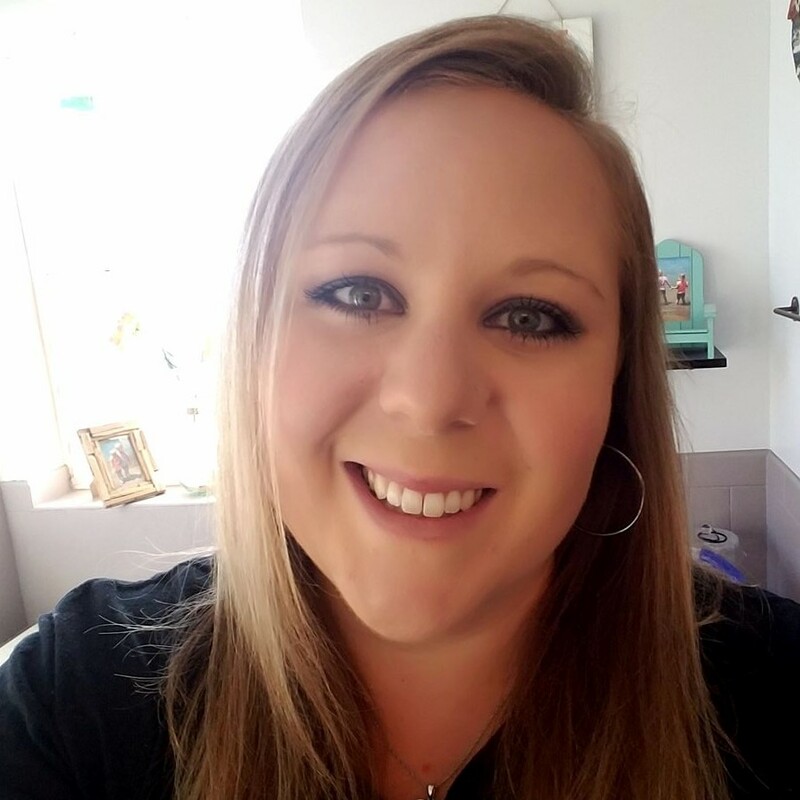 Amanda Hanson of Montrose in the Southwestern Colorado region is a shining example of the wonderful role Girl Scout volunteers play in the lives of girls and our community. GSCO asked Amanda to answer a few quick questions about her volunteer experience. We hope you find her as inspiring as we did. I joined Girl Scouts mainly to be able to attend events with my girls and help as needed. After being in our troop for about six months, I was asked to become a leader for Daisies. It worked perfectly because my youngest was a Daisy. I started out as a support volunteer. With our cookie money from last year, we took the troop on a camping trip to Mesa Verde. I coordinated all the meals, pre-made most of them, shopped for the food and served it while camping. Just before going on our camping trip, I was asked to become the Daisy leader. During this cookie season, I helped get our troop cookie cupboard set up. I also helped parents with booth sign-ups. I was a booth coordinator and helped make sure other booth coordinators had their supplies as well. I have learned that the girls really soak in what you teach them. I love seeing and hearing about girls working on service projects and doing things, such as picking up trash even without being prompted. I love how the Girl Scout Law is a foundation for everything in life. I love how as a Daisy leader, I get to teach the Law and how it pertains to every aspect of who we are. Many kids and adults these days lack the basic life skills, such as being honest and fair, respecting authority, and being considerate and caring. My hope as a leader is that these girls will take a stand to be different than the standard “normal” and remember the Law no matter how long they participate in Girl Scouts. I am naturally an introverted person. I don’t like to step out of my comfort zone and was extremely hesitant about becoming a leader. Being a volunteer has pushed me to step up and help where I would normally shy away. It’s allowed me to show my girls and others that it is ok to do something new. I’ve learned to be confident in teaching other girls, give the girls tools and resources to learn new things, and help them build on existing skills and ideas. April is National Volunteer Appreciation Month! Without YOU, there is no US. So, thank YOU! Volunteers like you make all the difference in the quality of a girl’s experience and the amazing things she learns she is capable of accomplishing. During Volunteer Appreciation Month — and every day — we thank you for all the AMAZING work you do! 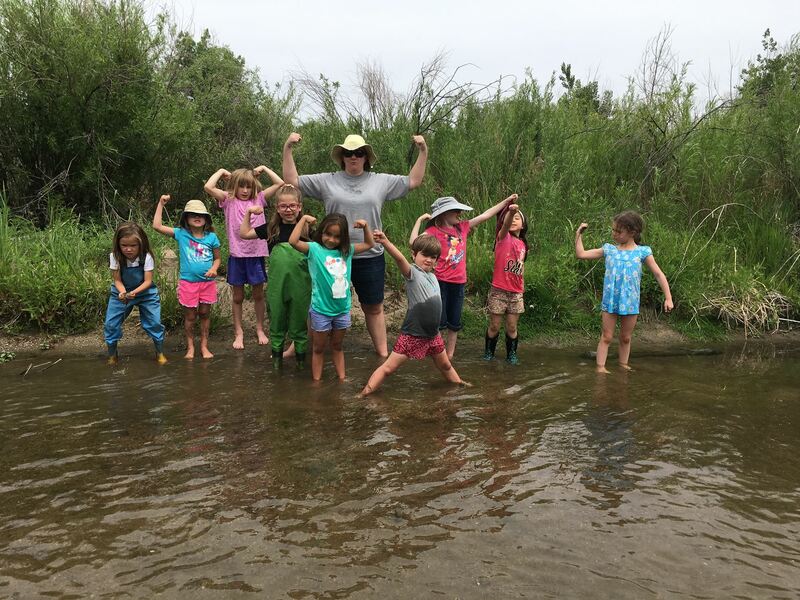 Because the work you do with girls is not just for a better today but also ensures the best tomorrow, Girl Scouts of Colorado has made a donation to the Restoring Colorado’s Forest Fund in YOUR HONOR. Our partnership with the Colorado State Forest Service is a perfect fit. The gift of seedling trees to be planted in areas impacted by wildfires and other natural disasters will make a difference for generations to come. Together, we are preparing girls to lead, and we will see them make a difference in their world. This gift too will continue to grow and make an impact on our future. Watch to learn more about the impact of the gift made in your honor. We will continue the celebration into the summer with a new event focused on our environment, hosted by the Girl Scouts of Colorado Global Action Committee. Girl Scouts, families, and friends are invited to celebrate World Environment Day at Meadow Mountain Ranch. This is also a wonderful way to celebrate Father’s Day, as the whole family is invited to attend. Girls will have the opportunity to participate in several activities across the camp property throughout the day. The event is open-house style and you’re welcome to come for the whole event, or part of it, and participate in whichever activities interest you. Throughout April, Girl Scout lifetime membership will be available at a special 50% discount—— from $400 down to $200—— for volunteers who have served for ten years or more. Thank you for your years of service and all you’ve done to help create the next generation of female leaders. We couldn’t do it without you! Now’s the time to talk with your girls about their next steps in Girl Scouts! Get them excited about what’s to come. Progression is a huge part of The Girl Scout Leadership Experience. Be a Super Early Bird! Renew your troop between April 29 and May 1 for the 2019-20 membership year for a chance to win fantastic prizes. Families can win a Colorado family staycation and troops can win Girl Scouts of Colorado event passes! Renew your troop or family by logging into MyGS. Register by May 1 for a chance at these great incentives! All girls renewed by June 26 will receive the Early Bird patch. Troops with at least two Troop Leadership Team members and three girls renewed and an Annual Troop Report submitted by June 26 are eligible to earn a $25 shop credit. You should have received a link to a Your Voices Count survey from GSUSA this month. We care about your experiences (good or bad). Please take a few minutes to complete the survey and help us make Girl Scouts the best it can be! Cookie rewards will begin shipping to SUCMs on April 22. The last day to report any missing or damaged rewards to council is May 6 at 5 p.m. Cookie Credits will be mailed directly to girls starting today. The shipping time frame for the S’mores Club rewards is still being determined and will be announced as soon as possible. Troop leaders and parents are invited to learn how to enhance Girl Scout’s global experience with activities relating to global related awards and an introduction to other global programs for girls at every grade level. If your troop plans include camping outdoors and/or cooking outdoors, you’ll need to take the Cooking and Camping class. The class is taught in-person at outdoor settings around the state. Check our events calendar for classes in April, May, and June. For questions about in-person volunteer learning opportunities, please contact Brandi Martinez, Training Manager, at (303) 607-4856, or email at Brandi.Martinez@gscolorado.org. In July, GSCO will have a new, interactive online learning site which will host a variety of required and enrichment training. In the meantime, Nuts and Bolts, Overnight Trips and Extended Trips are on our interim eLearning site. Each class page also has links to forms and additional resources. All classes are mobile-friendly and are an hour or less in length. Volunteers can access the site by going to the Volunteer page -Training and Online Support, and clicking on “ Visit Our eLearning Site.” Volunteers will receive credit for taking the class by completing a survey on the class page. Check out the event calendar for our upcoming outdoor trainings, including: Small Craft Safety certification – Kayak and Canoe, May 18 at Bear Creek Lake Park and Archery Level 1 Certification, May 11 at Twisted Pine Lodge. Congratulations to Emily Kretschmer, who was awarded the Stephanie A. Foote Leadership Prize for Gold Award Excellence! For her Gold Award project, Emily addressed a lack of resources to support families of first responders. She created a documentary in partnership with the nonprofit Status: Code 4. 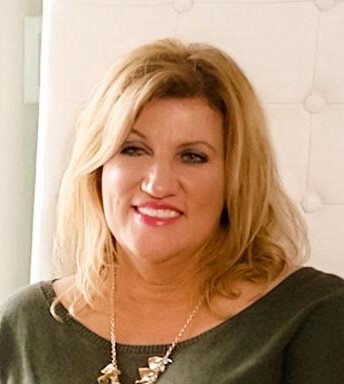 Her documentary raises awareness of the hardships families of first responders can face and to start meaningful conversations between first responder families. She also created a comprehensive curriculum to help families address these issues with each other and start having open, honest conversations about the difficulties they face. Madeline Ford, who created a five-session, volunteer-run literacy program to promote a positive reading environment for children. Maya Hegde, who addressed the stigmatization girls in some countries experience during their periods and taught girls to make, clean, and use reusable sanitary pads with materials they already had available. Keaton Maring, who built a life jacket loaner station at Standley Lake. Along with the station, she created an educational sign and a sustainable loaning program for the life jackets to provide more people with lifesaving equipment. Congratulations to Mykaela Ryan, who was awarded the Debbie Haskins Spirit of Girl Scouting Award! Mykaela Ryan was awarded the Debbie Haskins Spirit of Girl Scouting Award. She drew on her personal experiences to create a video and educational presentation to inform high school students about how to interact with someone who stutters. Mykaela demonstrated bravery and pride by presenting her project directly to students at her own school, and beyond, to raise awareness and stop bullying. This award is given in memory of Girl Scout Gold Award Mentor Debbie Haskins, who had a passion for working with older Girl Scouts. If your troop earned a highest award this year and wants to attend a celebration you must RSVP for the celebration through the GSCO Events webpage. The event registrations will be available in mid-March and all troop leaders with highest awards girls will receive an email reminder. Register early as events may reach capacity and close before the posted RSVP deadline. Questions? Contact Highest Awards Manager, Kaitie LoDolce at highestawards@gscolorado.org. April 26 – Pueblo Highest Awards Ceremony at the Center for American Values, 6 p.m.
April 28 – Northern Highest Awards Ceremony at the Embassy Suites Loveland, 2 p.m.
May 3 – Pikes Peak Highest Awards Ceremony at the Penrose House, 6 p.m.
May 5 – Metro Denver Highest Awards Ceremony at the DTC Marriott, 2 p.m.
May 9 – Mountain Communities Highest Awards Ceremony at the Silverthorne Pavilion, 6 p.m.
May 19 – Western Slope Highest Awards Ceremony at Colorado Mesa University, 2 p.m. There are still sessions with available spots for GSCO summer camp! Early Bird Pricing ends April 30, so don’t delay! Girl Scout Daisies will tour 10 activity stations and complete fun gardening-themed activities to meet Journey requirements. Celebrate national bridging week! Join Girl Scouts from across Colorado at our special statewide bridging ceremony on the Royal Gorge Bridge – the highest suspension bridge in the United States! We are organizing an official crossing of the bridge at 11 a.m. and will host a reception after. Can’t go to the bridging ceremony at the Royal Gorge? Here are some ideas to celebrate bridging with troop or service unit. Learn the basics of golf and earn the Brownie Fair Play badge or Junior Practice with Purpose badge. Daisies will have a workshop geared specifically to their age group. Space is limited to 20 girls per session. 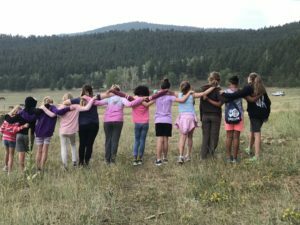 In partnership with the Colorado State Forest Service, Girl Scouts of Colorado is excited to offer members a way to focus on and celebrate the environment. Girl Scouts of all ages, families, and friends invited to this free, exciting event. This event is hosted by the GSCO Global Action Committee. Girl Scouts of all ages are invited to Water World to celebrate the World’s Largest Swim Lesson! Swim lesson 8 –10 a.m., park opens to all at 10 a.m.
Women 18 years of age or older are welcome at Women’s Week. You don’t have to be a current or past Girl Scout, you just have to want to come and play in the outdoors with other like-minded friends. Some of the best experiences were had by a few women who had never been to camp before. Mom and daughter and granddaughter groups have had great family experiences and come back every year to be sure they don’t forget what it’s all about. All Girl Scouts, family, and friends are invited. Cheer on the Rockies as they take on the San Francisco Giants. All Girl Scouts attending are invited to participate in pre-game parade and will receive a special event patch. 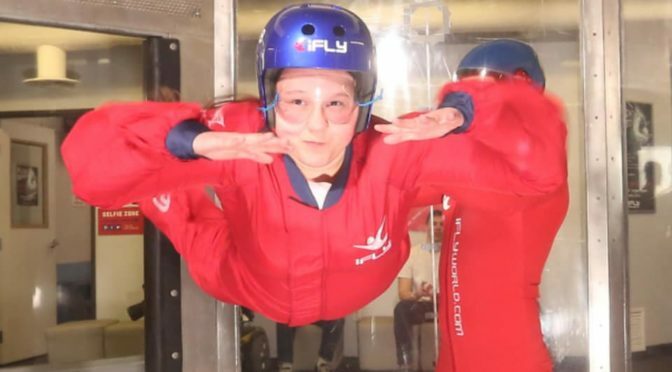 Cadette Troop 61684 celebrated their successful cookie season by going indoor skydiving at iFly Denver! The Girl Scouts wanted to do something daring that none of them had done before. They arrived early and watched a team of flyers before them. An excited nervousness set in, but they encouraged each other to face this new challenge together! After learning the procedures, they got their gear and entered the tunnel with Cory, the instructor. Each of their first flights were wobbly, but when each girl got to her second flight, all they showed was confidence! Each of them exited the tunnel with an adrenaline of excitement and are eager to fly again!